There are a lot of big decisions to make when renovating or building a new home. One of the most difficult decisions you might have to make is choosing between vinyl and wood siding. If you are stuck choosing between the two options, you might want to lean towards vinyl siding for its many benefits. 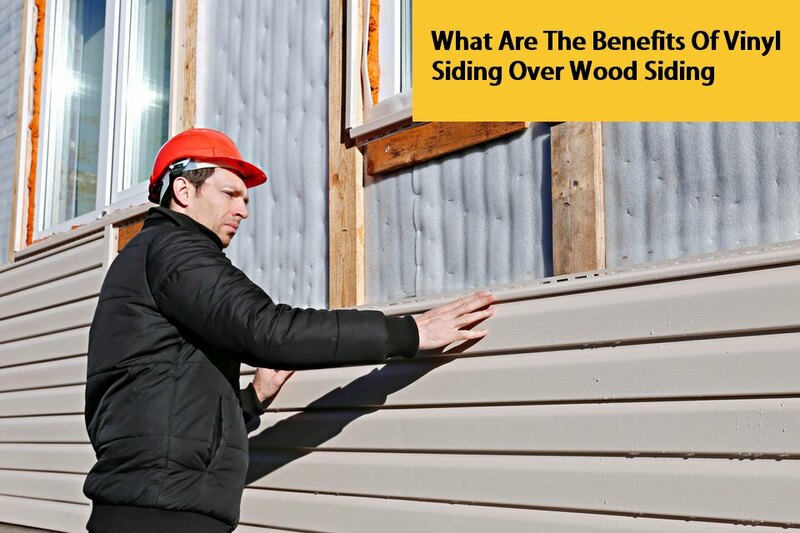 Below, we will be going over some of the major benefits of vinyl siding over wood siding. One of the main benefits of vinyl siding is its cost-effectiveness. In general, it happens to be one of the most popular choices for homeowners because of its cost-effectiveness. You will be able to get vinyl siding professionally installed for much less than you would be able to get wood siding installed. You might be able to save close to $1,000 per 1,000 square feet of siding. Another benefit that vinyl siding can give you over wood siding is unmatched versatility. Because vinyl has advanced in the marketplace to the point where you can find it in any color you could possibly want, it will leave you with plenty of options to choose from. Along with this, it comes in a variety of textures and profiles as well which leave you with plenty of options that you can pick from which should leave you with something that you really like. Another significant advantage that comes from an investment in vinyl over wood siding comes from its durability. Vinyl siding is one of the most durable materials that you can find as it relates to siding because it is made to be able to withstand virtually all of the elements that can be thrown at it. Not only does it have wind protection for up to 100mph, but it is also moisture resistant and can survive hail storms. When you combine this with being able to get long warranties on your siding, you shouldn’t have to replace your siding for a long time with an investment in vinyl siding. 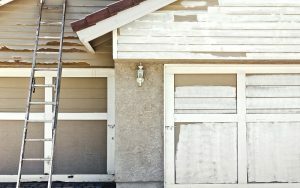 Another significant benefit that you can get from vinyl siding that often goes unnoticed is its insulation advantages that it can offer homeowners. Because you can invest in insulated vinyl, it can help to prevent heat loss that would normally occur with wood siding. The result is a significant reduction in home heating bills over the course of a year because it can provide significant protection over studs which can keep your home much warmer in the winter and cooler when dealing with warmer temperatures. Vinyl siding also has the added advantage that it doesn’t require a lot of maintenance. Unlike wood siding, you will be able to have a worry free investment because it is not attractive to pests such as termites and it doesn’t rot being water resistant. 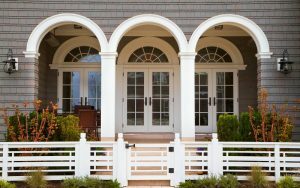 Therefore, you will be able to invest in vinyl siding knowing that you are not really going to have to put in a significant amount of time or money maintaining it. All it truly requires is a simple cleaning here and there to keep it looking brand new. Overall, there are a lot of significant advantages that you can get from investing in vinyl siding. By investing in vinyl siding, you will be able to get great looking siding that suits your style and preference perfectly. At the same time, you will be making a solid investment that will not only save you money in home energy efficiency, but also provide you with extreme durability that you wouldn’t get from wood siding. It is one of the best investment decisions you can make if you are looking to invest in new siding for your home.